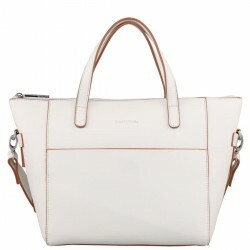 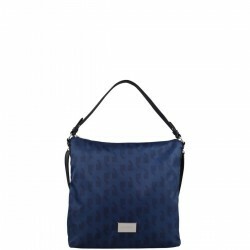 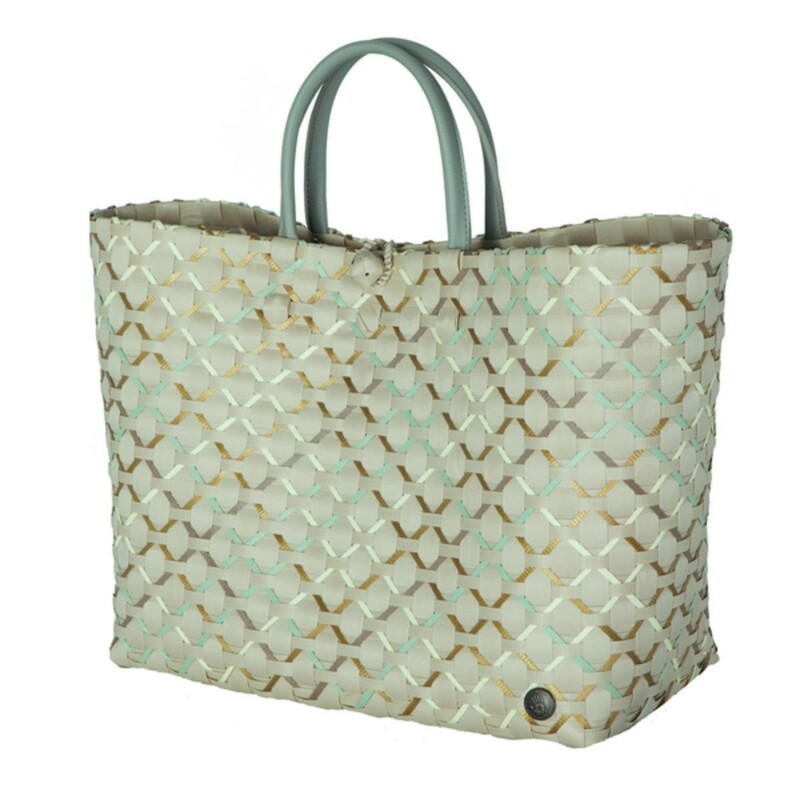 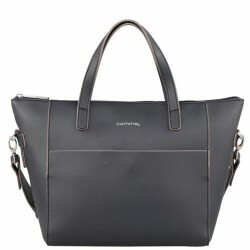 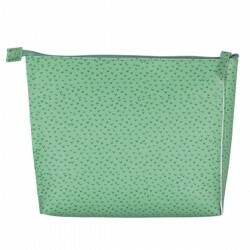 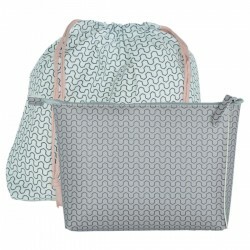 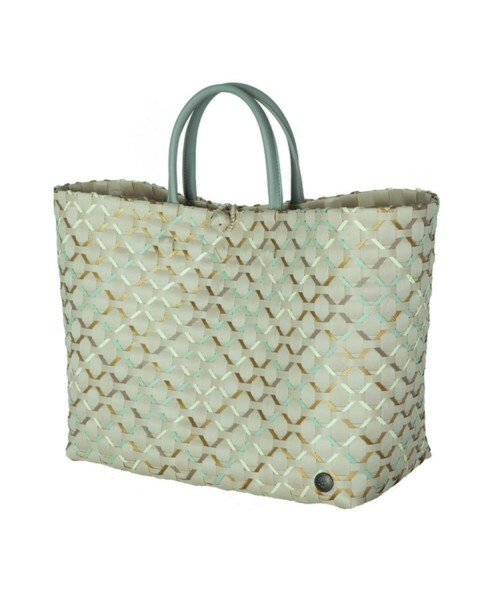 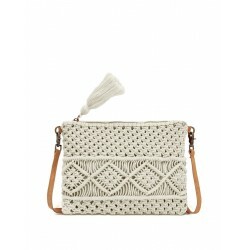 The Shopper 'Glamour' by Handed By is a cool bag with a graphic pattern. 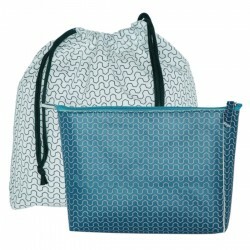 Handy while doing groceries or to take with you to the beach. 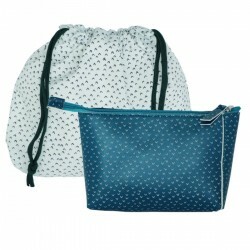 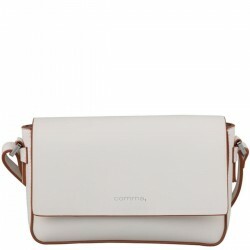 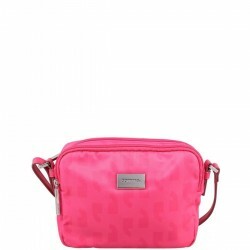 With the button you can easily close the bag, so that all items are neatly stored out of sight and safely stored away. 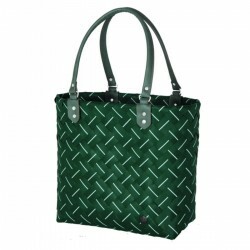 After use, this durable shopper is easy to clean. 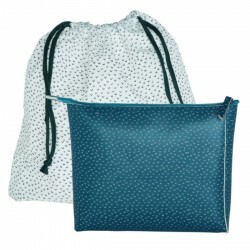 Practical and stylish!